—that if you give smart, kind, young people access to the best education on earth, they will use it to create good in the world. 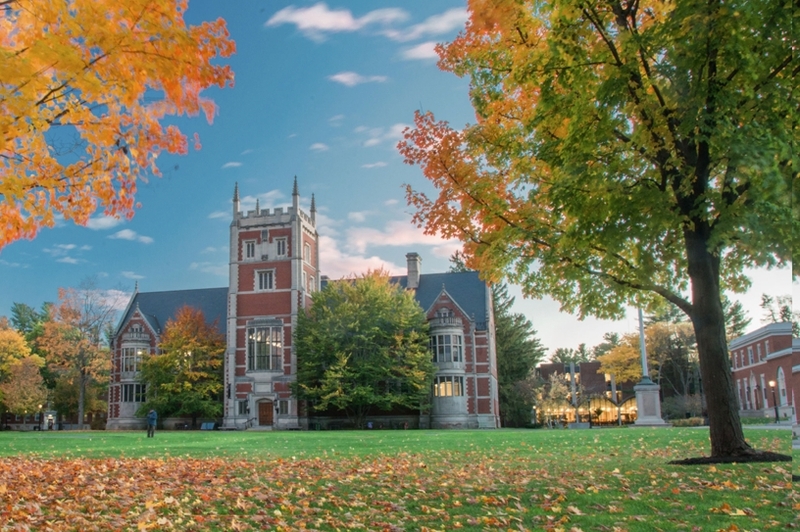 Bowdoin College is historic. And selective. And rigorous. But most importantly, we were founded and endowed with the belief that there is something bigger than ourselves. What does it mean for a college to do the right thing? It means building a curriculum that stretches what’s expected of the liberal arts. For us, it means working for equality, diversity, and inclusion—in our coursework, our staffing, our student body, and our financial priorities. It means researching and protecting our environment—from the coastal ecosystems that surround and sustain us, to the humid jungles and Arctic poles that inspired some of our earliest students. 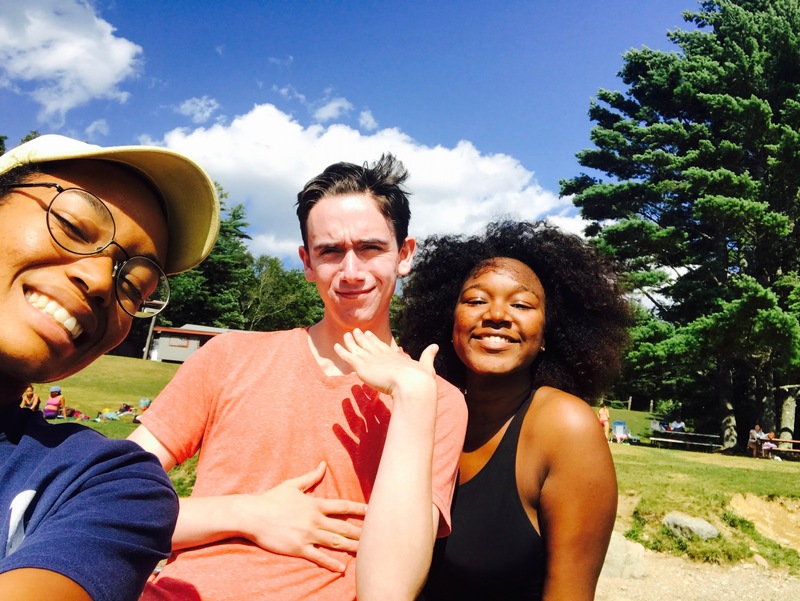 A Bowdoin education brings context, history, integrity, and empathy to the world around us. Our alumni are scholars, writers, judges, entrepreneurs, business leaders, scientists, activists, tech giants, farmers, diplomats, artists, and conservationists. Bowdoin graduates of all years are connected by a curious, restless thread that asks: what else can I do? Where can I find answers? Who brings a different perspective? We admit students of uncommon promise, and uncommon character. We look for bright minds who want to work together—and live together, eat together, and talk it out. Our need-blind admission policy ensures that your decision to attend Bowdoin will never be influenced by whether or not your family can afford it. Bowdoin College is founded, making it twenty-six years older than the state in which it resides. Our current student population, which is 51 percent female and 49 percent male. Full-time faculty, of which 99 percent have the highest degree in their field. Snickers bars consumed by our 2018 orientation trips, or roughly 1.5 bars per first-year student. Loans in our student aid packages. They’ve been replaced by grants since 2008.